Welcome to Apollo WHITE Dental, India’s Largest and most trusted Dental chain at Askok nagar Chennai . 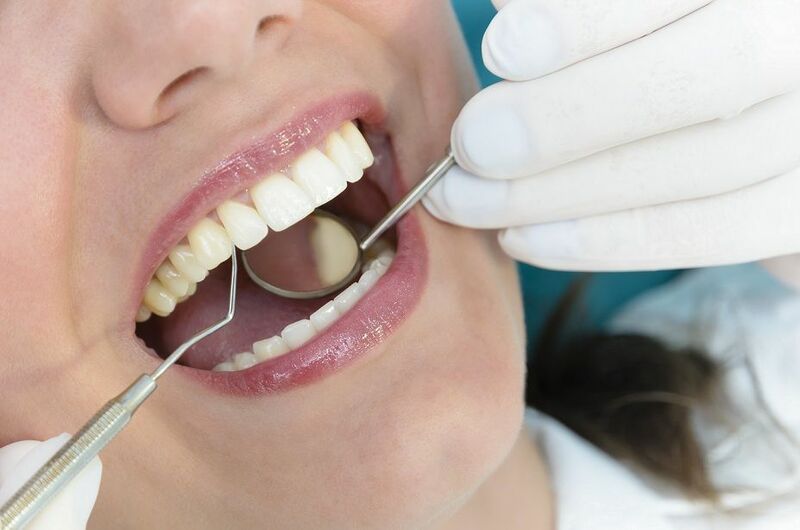 With the state of the art Dental Clinic in Ashok Nagar with a soothing ambience and specially trained doctors ,we offers you affordable and equitable dental treatment. We practice painless and accurate dentistry. To achieve it we are equipped with the most sophisticated Intra Oral Camera that gives a view of your mouth and dental equipment like Laser unit and RVGs for achieving precision beyond comparison. If you want fast results with a minimal pain, swelling, and post-operative problems, we offer you Laser giving you a long-lasting and highly effective alternative to painful and noisy drilling procedures. Lasers can now be used to perform a variety of functions, including bleaching, decay removal, restoration, and periodontal surgery. These lasers work with other agents to achieve the desired results. 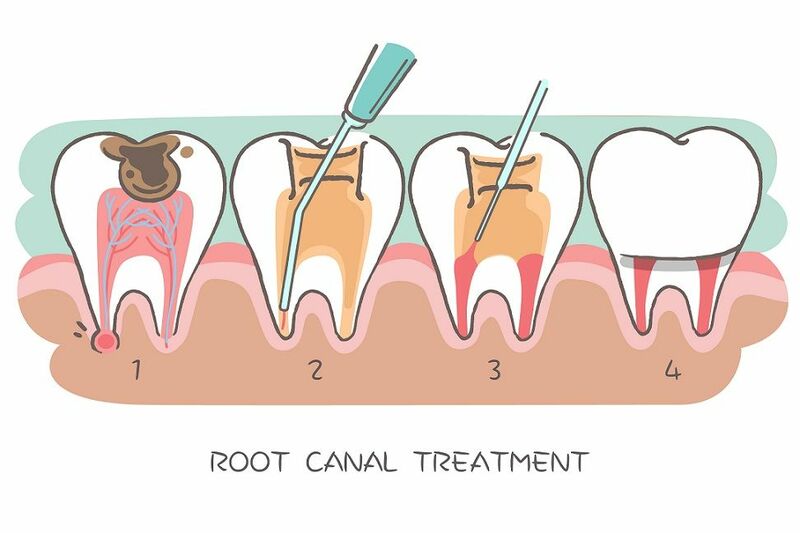 Lasers can also remove plaque and dental decay from a cavity-affected tooth, preparing it for a filling. A laser beam can also help harden bonding material. Finally, it can help in periodontal (gum-related) problems. 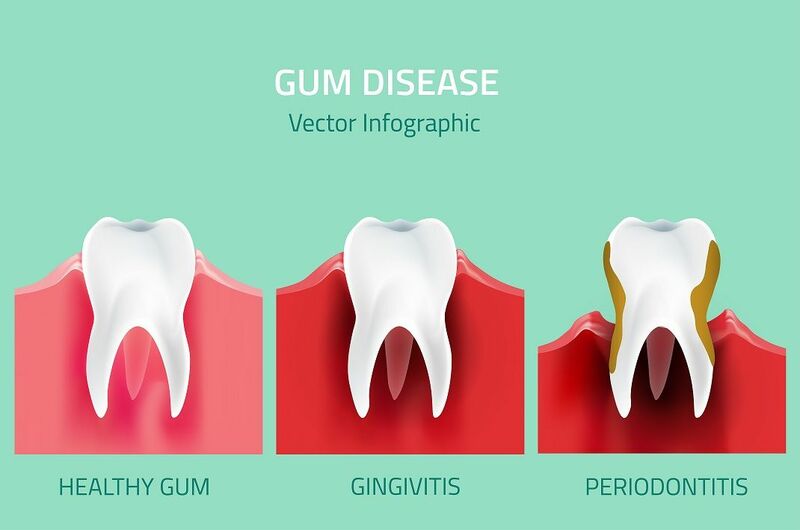 Lasers can be used to reshape gums, remove excess or affected gum tissue, and remove bacteria from pockets created between diseased gums and teeth.